To help our customers to minimize the moving cost, and arrange their moving at their convenience, we have developed our own on-line Removals Price Calculator.  It is designed to be used on Tablets, Phones and Desktops you can simply walk around your property, enter the items you want to be moved and get an accurate removal quote within minutes at any time of the day. 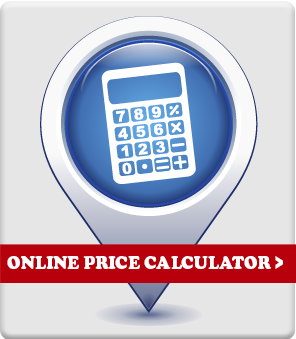 When you're ready, just use the "Get Your Quote Now" button to the right to access the calculator, and here is a brief guide to help you use it. The calculator is made up of two main sections - the left half is our pre-defined library of items, furniture, pictures, etc. that you will have in your property. The right half of the Calculator is where you set up the rooms you actually have in your house, and you can then add items from the library on the left into the appropriate room on the right. Once you have finished, just click "Get my Quote"!